VON ERL. Around the world. The success story of VON ERL. started in 2014 from an idea in the clever minds of Sistro Innovations. – the most innovative e-cigarette brand in Austria. 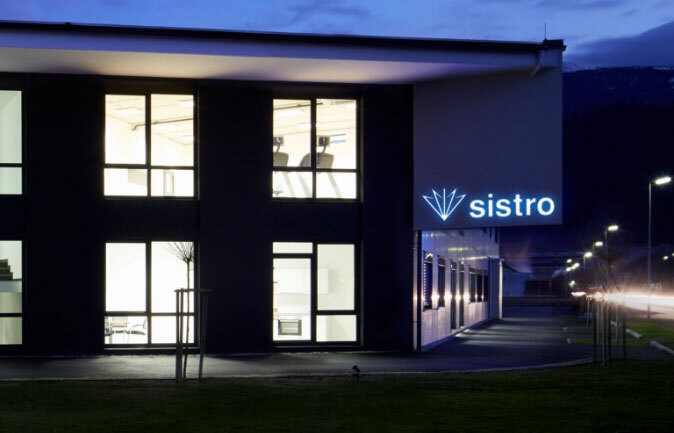 Since then, as a spin-off of Sistro’s products, the company has gained thousands of customers around the world and established itself as one of Europe’s most successful start-ups. This makes VON ERL. a prime example of the innovative strength of our company. Sit back and relax after a long day or sweeten the breaks with fruity liquids – vaping with an e-cigarette makes it possible. Loved by avid vapers and people who are looking for an alternative to smoking. VON ERL. offers its customers an innovative and stylish product range. The company, whose products are based on an idea from Sistro Innovations, has only been in existence since 2014. Only three years later, it was exporting to twelve countries worldwide. The success story began with the Erlkönigin, the first e-cigarette from Tyrol, which was made of medical grade stainless steel and featured sophisticated technology. The aim was to bring the market for electronic vaping devices, originally dominated by Chinese manufacturers, to Austria. And it succeeded. With the launch of the Erlkönigin, VON ERL. has been able to prevail in the premium segment – initially mainly in the United States, then gradually in Europe. In the following years, the range was increasingly expanded. High-performance e-cigarettes were followed by 100% e-liquids produced in Hall in Tyrol, sophisticated self-winding vaporisers and handy mods. In 2016 the best-seller, the My. VON ERL., was launched. As with its predecessors, the focus of the development of this new e-cigarette was primarily focused on what the customer wants: a handy, elegant design and twelve flavours for the easily replaceable liquid pods. VON ERL. Learn more about Sistro Innovations.